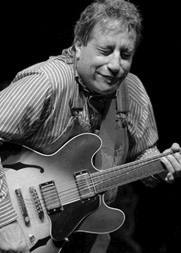 Chris Cain’s jazz-tinged, blues soaked guitar and deep, warm vocals have the maturity and authenticity of bluesmen many years his senior. His expressive style is the result of a lifetime of study and the relentless pursuit of music mastery, while his passion and intensity are a blend of his mother’s Greek ancestry combined with his father’s soulful black heritage. 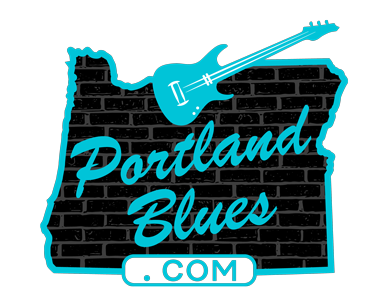 Chris Cain will be playing on Saturday, August 13 at the Bronze, Blues & Brews Festival in Joseph, Oregon. For those unable to make it to the eastern reaches of the state, he will be performing on Sunday, August 14 at The Birk, 11139 Hwy 202 in Birkenfeld, for a 3:00 pm show. Cain is a “not-to-be-missed” performer — his shows are never identical as he improvises guitar solos on the spot! Make a point to catch him whenever you can!